Next acquisition likely still in SG. 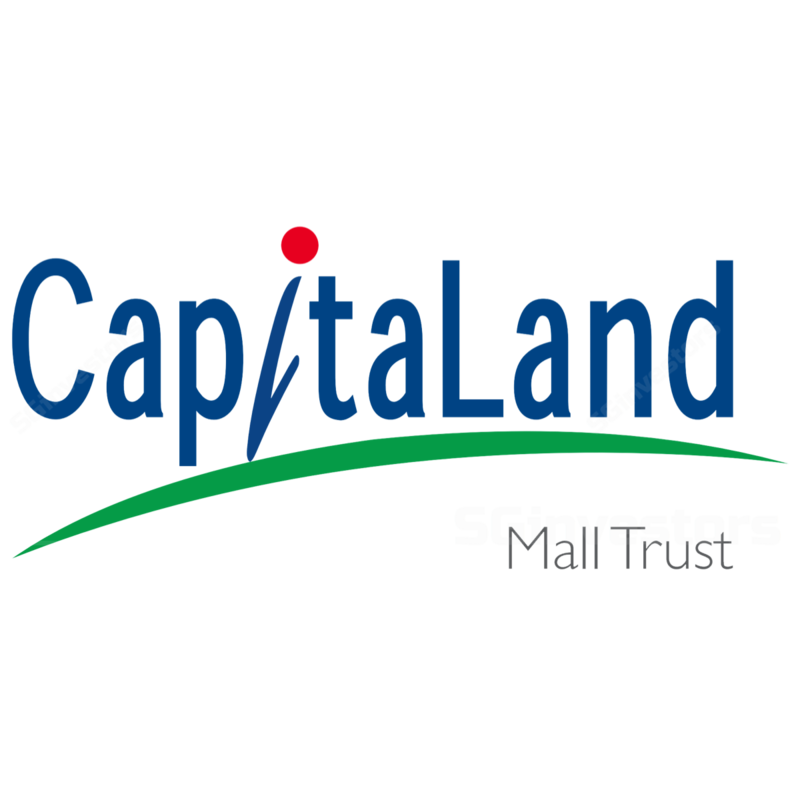 CapitaLand Mall Trust’s (CMT) 2Q18 results met our expectations. Gross revenue and NPI rose 1.6% and 2.8% y-o-y to S$171.4m and S$120.8m, respectively. DPU rose 2.2% y-o-y to 2.81 S cents even though CMT retained a higher amount of its taxable income available for distribution to unitholders (S$4.6m versus S$2.6m in 2Q17). We believe this would be our FY18 forecast. Overall portfolio occupancy fell 0.9 ppt q-o-q to 98.0% due largely to higher vacancy rate at Clarke Quay (+8.4 ppt). Rental reversions came in at 0.8% for 1H18, unchanged as compared to 1Q18. However, shopper traffic dipped 2.4% y-o-y (1Q18: -2.1%), while tenants’ sales psf also slipped marginally by 0.2% for 1H18. CMT registered a valuation gain of S$55.5m on its investment properties. There was a 10-15 bps compression in cap rates adopted by the valuer, but partially offset by a slight moderation in the rental growth rate assumptions. Remaining 70% stake in Westgate a potential acquisition target? CMT’s aggregate leverage ratio stood at 40%. Management’s preference remains in Singapore, although it is also open to overseas inorganic growth opportunities. CapitaLand, which owns the remaining 70% stake in Westgate, is always looking for capital recycling opportunities to boost its ROE. We retain our forecasts but lower our FTSE ST REIT Index’s -2.2% and 5.9% total returns, respectively. We believe investors can consider locking in some profits at current price level. Downgrade to HOLD. FY19F distribution yield of 5.3% is approximately 0.9 standard deviations below its 5-year mean.